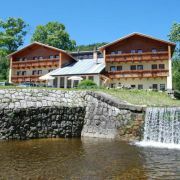 OREA Resort Sklář is an ideal place where to spend your holiday. 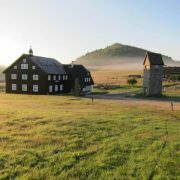 There's always plenty to do and see, no matter … More » what time of year you choose to visit. 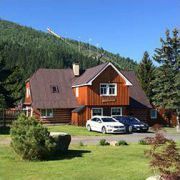 Skiing, biking, hiking, playing tennis are just a few of the many recreational activities you can enjoy. 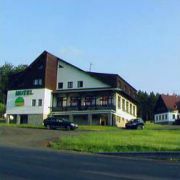 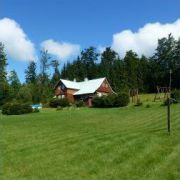 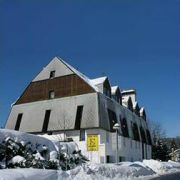 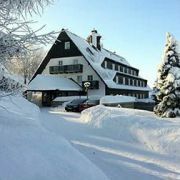 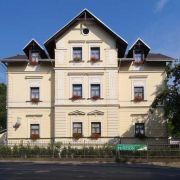 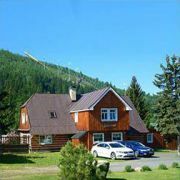 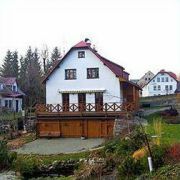 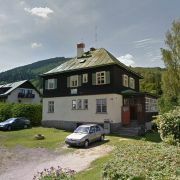 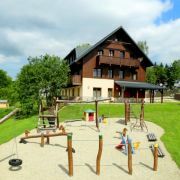 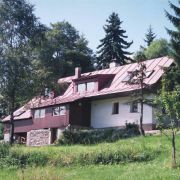 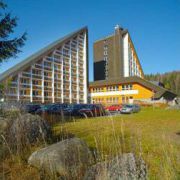 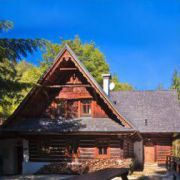 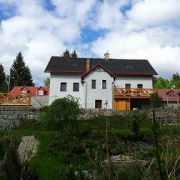 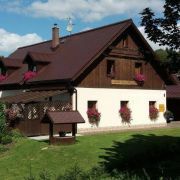 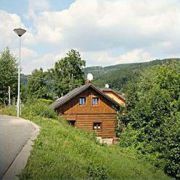 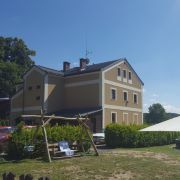 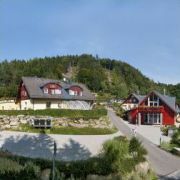 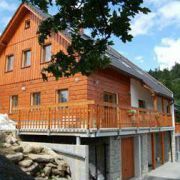 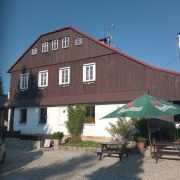 The hotel is situated in resort Severak - Jizera Mountains - Hrabetice. 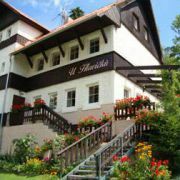 We offer accommodation for 44 persons in … More » double and triple rooms with possibility of extra beds or apartments, 1x double room for disabled. 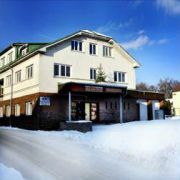 The rooms are standard equipped with shower, toilet, satellite TV.